Due to years of its functioning, the organization has managed to excel with its transparent, open and dedicated work. 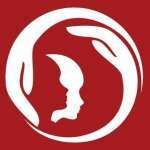 It has established strong cooperation with local and international organizations functioning in the sphere of sexual health and human rights protection. PINK Armenia is a member of South Caucasus Network of Human Rights Defenders. It unites 30 human rights NGOs in Armenia, Azerbaijan and Georgia. The Network seeks to facilitate creation of a safer and enabling environment for human rights defenders in the South Caucasus and to strengthen their voices in the region and internationally. PINK Armenia is also one of the co-founders of the Human Rights House Yerevan. This body unites 11 organizations working in various fields related to human rights protection aiming to create “one access window” services for the beneficiaries and by this eliminate the difficulties that visitors may face for getting support and services for their human rights protection. In 2010 seven NGOs including PINK Armenia have established the Coalition to Stop Violence against Women formed on the occasion of the tragic death of 20 year old Zaruhi Petrosyan, a victim of domestic violence. Within the frames of the coalition, PINK Armenia strives to protect women’s rights and to put an end to domestic violence, as well as advocates for passing the law on “Prevention of Domestic Violence” in Armenia. 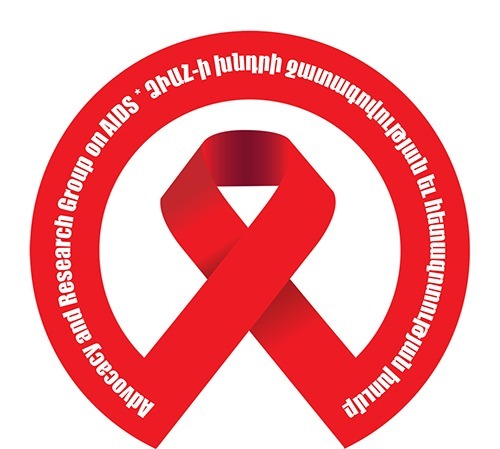 Due to active cooperation with several organizations which are concerned with sexual health, HIV/AIDS and human rights protection issues in Armenia, “Public Information and Need of Knowledge” NGO has conducted various public and social events both in Yerevan and in the regions of Armenia. These strong ties between the partners have brought us to the idea of creation of Advocacy and Research Group on AIDS. The initiators of it are Public Information and Need of Knowledge, Real World Real People, Women Resource Center and Positive People Armenian Network NGOs. The group aims to take joint actions for the rights advocacy and rights protection of vulnerable groups and bring public attention to the importance and urgency of sexual health issues. 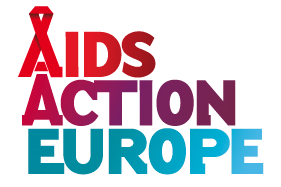 Our organization is also a member of AIDS Action Europe, which was established in 2004 and has grown to be one of the largest HIV-related networks in the region. The network reaches beyond the borders of the European Union and covers all 53 countries in Europe and Central Asia. The mission is to unite civil society to work towards a more effective response to the HIV epidemic in Europe and Central Asia. Members of this network comprise a diversity of about 400 NGOs, national networks, AIDS service organizations, activists and community based groups of people living with HIV. In 2012-2015, PINK Armenia was member of Country Coordinating Mechanisms to Fight AIDS, Tuberculosis and Malaria (CCM). Country Coordinating Mechanisms are central to the Global Fund’s commitment to local ownership and participatory decision-making. Country Coordinating Mechanisms include representatives from both the public and private sectors, including governments, non-governmental organizations, academic institutions, private businesses and people living with the diseases. Since 2012, PINK is also member of Ethical Committee of the National Center for AIDS Prevention of the Ministry of Health of the Republic of Armenia. The lawyer of the organization is the vise-president of the committee. In 2011 PINK Armenia joined Regional Network against Homophobia. The target of the network is to form Middle East, Caucasus, and Balkan Countries LGBT Network for the struggle against homophobia. Network aims for a social, cultural and political life in the region where LGBT can express them and live without hiding themselves. Moreover, Network seeks to organize LGBT people directly in their regions and existing organizations to become stronger through regional solidarity. As well as, it aims for the media in the region to change its discriminatory, militarist, sexist and homophobic language which produces hate and ignites nationalism, and development of a peaceful media.